About a 2 minute walk from the Karasuma Oike Station. 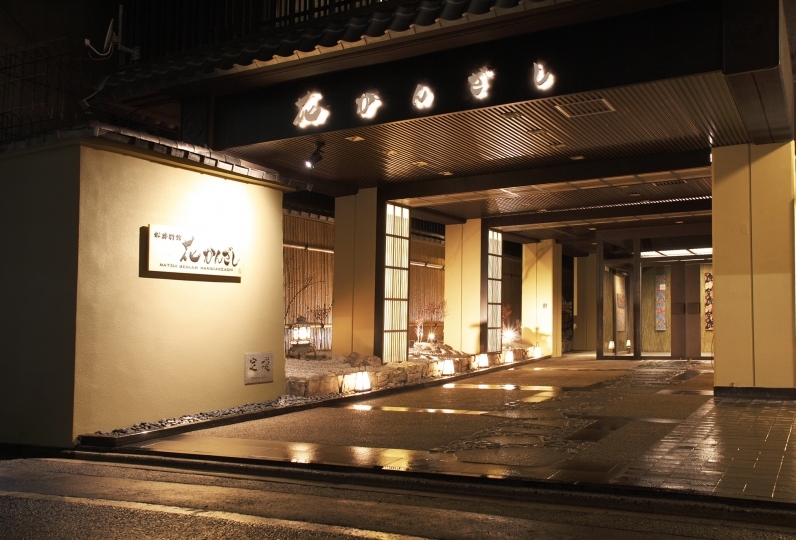 「Hotel Monterey Kyoto」 is located in the heart of the city in the Karasuyama Sanjo area. It is a very convenient location from which the subway or the bus will take you anywhere. The interior of the hotel has been designed after the arts & crafts of Northern England and old city of Edinburgh. The culture of Kyoto and the culture of the UK have been intertwined to create this unique space. We offer three different types of rooms that reflect Kyoto's Japanese aesthetic with colors like crimson red and navy blue. The serene spaces are equipped with Simmons beds to ensure a comfortable sleep. Enjoy authentic Japanese cuisine that feels like it came straight from one of the street corners of Kyoto, or enjoy delicious French cuisine under the skylight in the ceiling. Our skilled chefs prepare fantastic cuisine with heartfelt 「omotenashi」 hospitality. 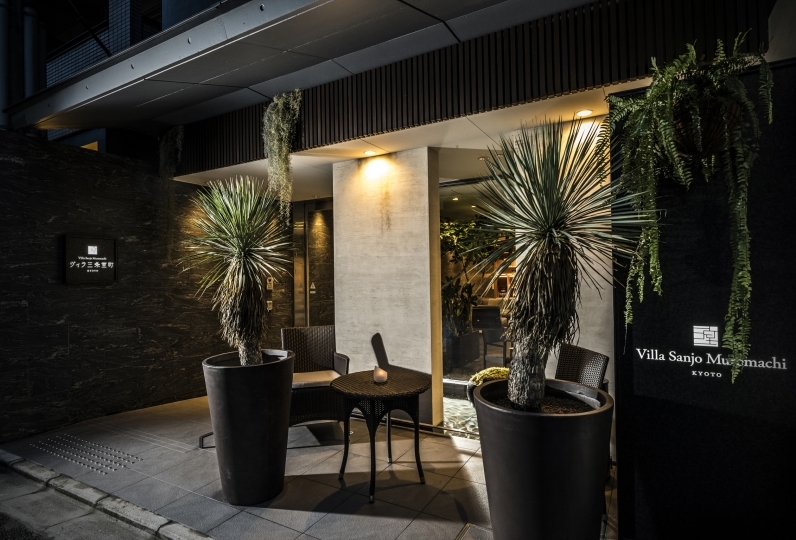 Our 「Spa・Trinite」 is located on the top floor of the hotel and offers a natural hot spring bath in addition to spa services and a stone sauna. From the spa lounge, you have a view out to the city of Kyoto and the surrounding mountains. Take in the natural beauty of Kyoto as you enjoy a moment of relaxation and healing. Our Kyoto travel concierge is available to help you anytime you need. 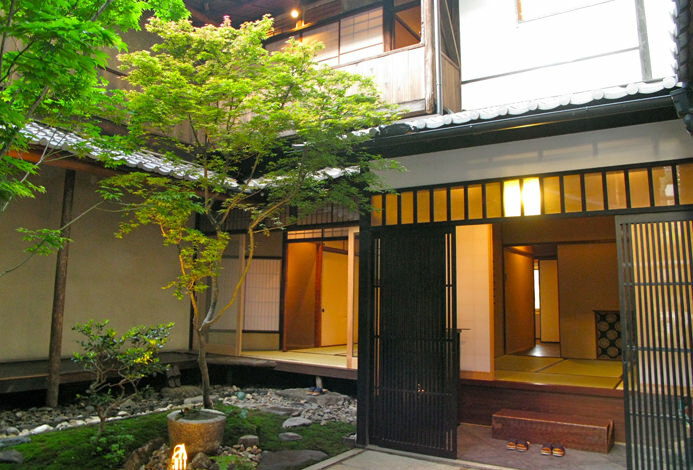 Make 「Hotel Monterey Kyoto」 your landing spot as you explore the city of Kyoto. After a day of exploring, come back and relax as you reminisce on the day's adventures. We stayed in king double room which was very comfortable. The public bath was nice but very crowded at night. Thank you so much for relaxing and relaxing. Several staff did not say hello. Even though my wife had a big baggage, no one told us a message. I felt there was a difference in the quality of the staff as I was able to see the very staffed male staff and the cleaning staff. I think that training human resources is a difficult task, but I expect it to improve future service as a first-class hotel. The skylight on the ceiling is a focal point of this restaurant. The French dishes featuring carefully selected vegetables will gently heal your body. 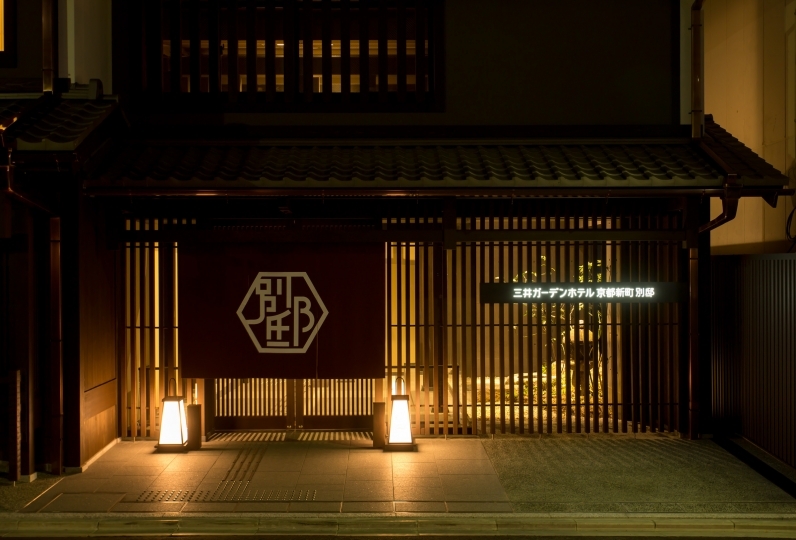 Enjoy authentic Japanese cuisine that feels like it came straight from one of the street corners of Kyoto. Kaiseki style cuisine that uses local Kyoto ingredients. Guests can select from a private dining room, regular dining table, or counter seating. A cafe designed after a study in a traditional British townhouse. ※After 17:00, we will provide a bar menu. A natural hot spring onsen that rises from 1,000m below the ground and a lounge room overlooking the Kyoto Gozan (the five most important temples of Kyoto). For bathing only, limited to overnight guests and spa members. If you are a one time visitor, you will need to purchase one of the plans.